Begin in an upright standing position, maintaining good alignment with your head, shoulders and hips. Place your hands on your side, and then take a big step forward with one foot, keeping your toes pointing straight ahead. Tighten up your abdominal area and lower your back knee to the ground and raise both arms overhead. Hold the position for 20 seconds. Return to the starting position and repeat the movement on the opposite leg. Start off with One set of 2 repetitions on each side, ideally holding for 20 seconds. 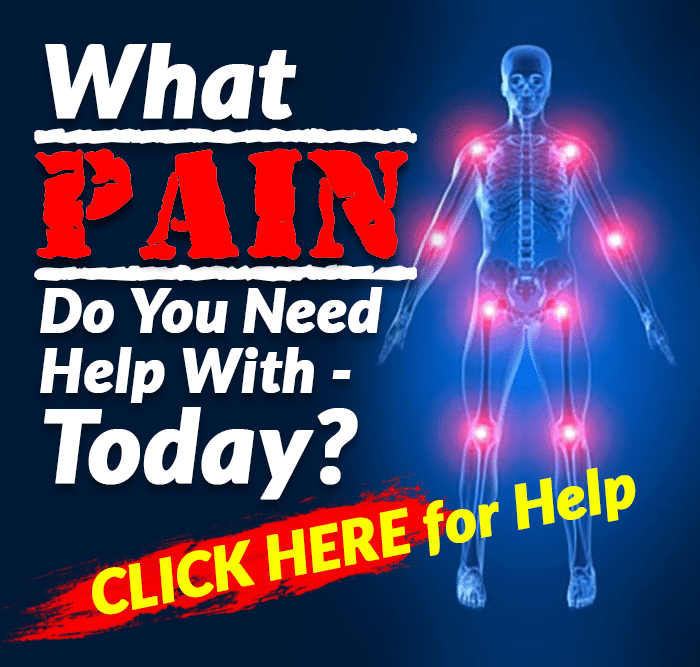 Perform the exercise in a smooth, controlled movement with a good hold at the end position. The intensity of this exercise is light. 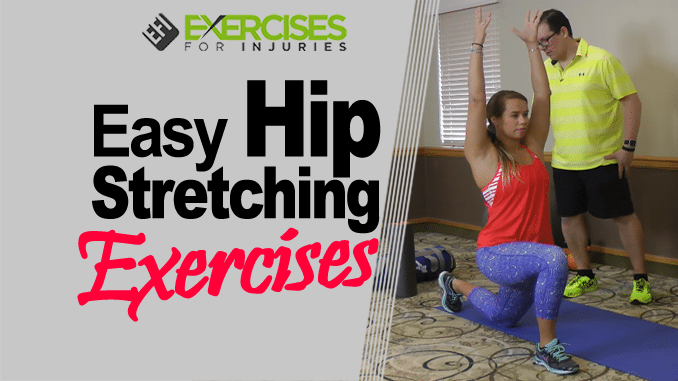 The purpose of this exercise is to stretch the front of the hip — specifically targeting the hip flexors. Move into a straight arm plank position, maintaining good alignment with your head, shoulders, hips and toes. Tighten your abdominal area, and then drive one knee up toward your chest. Bring your knee back to return to the starting position, and repeat the movement on the opposite leg. 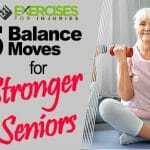 Start off with one set of 5 repetitions on each side. Perform the exercise for 20 seconds in a smooth, controlled movement with a good stop at the end position. The intensity of this exercise is light. The purpose of this exercise is to focus on stretching the inner thigh and hip joint. Lie on your back on the floor keeping your head, shoulders, hips and legs in a straight line. Looking for a stretch in the hip area, bring one knee toward your shoulder, pulling it a little bit further with your hands. Hold the position for 5 seconds. Lower the knee back down to return to the starting position, and repeat the movement on the opposite leg. Start off with one set of 5 repetitions on each side, ideally holding for 5 seconds. Perform the exercise in a smooth, controlled movement with a good hold at the end position. The intensity of this exercise is light. 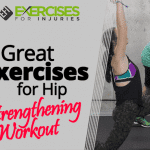 The purpose of this exercise is to focus on stretching the back part of the hip. Begin in an upright standing position keeping your head, shoulders, hips and legs in a straight line. Cross one foot over then bend through your hips and upper body, touching the floor with your fingers. Move your hands to one side where the front foot is then holding the position for 10 seconds. Raise back up to return to the starting position and repeat the movement on the opposite leg. Start off with one set of 2 repetitions on each side, ideally holding for 10 seconds. Perform the exercise in a smooth, controlled movement with a good hold at the end position. The intensity of this exercise is light. The purpose of this exercise is to have more intense stretch in the back part of the hip specifically targeting the hamstring and glutes. 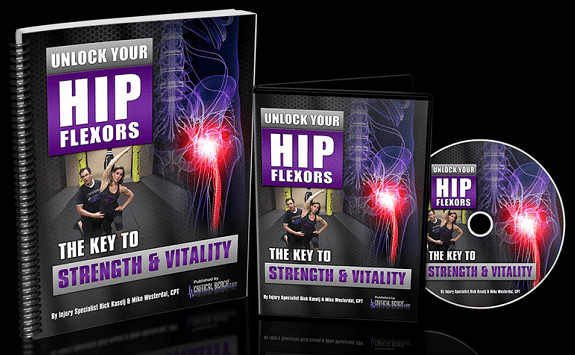 If you want to instantly release your hip flexors for more strength, better health and all-day energy, then check out the Unlock Your Hip Flexors program.